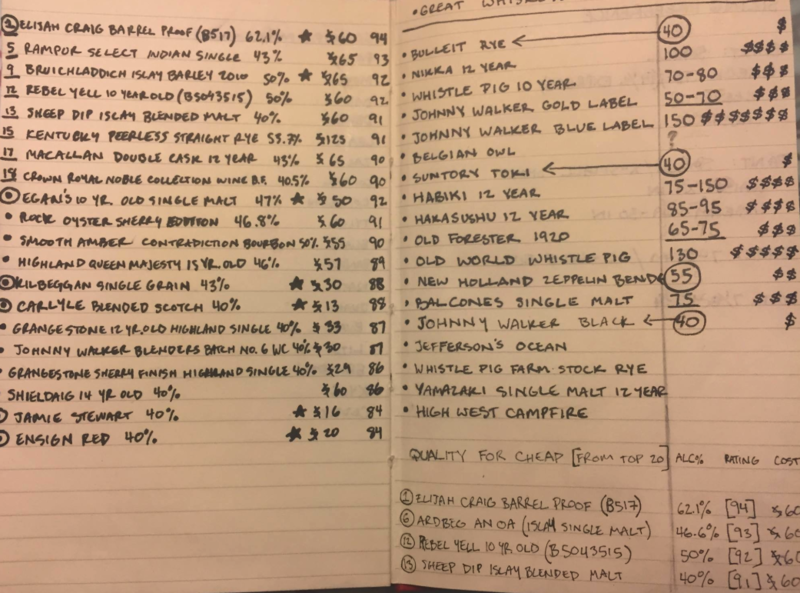 Trevor B. even sent us his personal scores for all the whiskeys he’s had in the past year. Here at Huckberry, it’s no secret that we’re big fans of whiskey—we’ve even created some of our own with one of our favorite distilleries, Westland. And while we’d love to pour ourselves a glass of Pappy Van Winkle Kentucky Straight Bourbon Whiskey every night of the week, we also love trying new whiskeys within a more sustainable budget. So we asked you, our readers, for your go-to whiskeys under $100. And boy, did you deliver. We received more than 300 recommendations, so we sifted through to select our favorite 10. Here, we’re sharing our findings (plus a bonus Huckberry pick)—let the taste testing begin. This Tuscon, Arizona, craft distillery was born as most great things are—over barbecue and scotch. 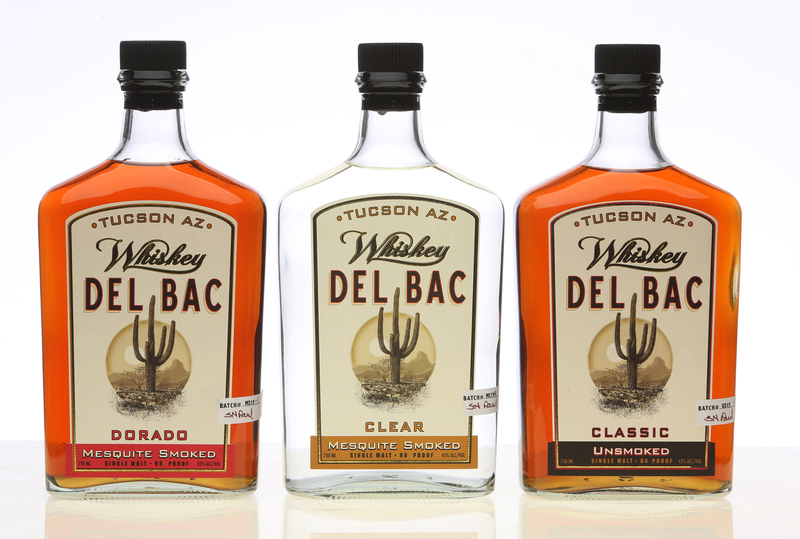 Back in 2006, the Whiskey Del Bac founders had the idea to malt barley over mesquite scraps from their custom furniture company, Arroyo Design. The result is a distinctly Southwestern single-malt whiskey. Today the distillery produces three different whiskeys (the Dorado, the Classic, and the Distiller’s Cut) as well as a mesquite-smoked Old Pueblo (a barley spirit unique to the American Southwest). Back in the mid-1800s, a man named David Nicholson created a bourbon in the back room of a grocery store in St. Louis, Missouri, and the famous 1843 recipe hasn’t been changed since. The company’s Reserve Kentucky Straight Bourbon Whiskey is the inexpensive extra-aged rye bourbon you should keep around for just about any occasion. Established in 2010, Ranger Creek Brewing & Distilling is an integral part of the craft whiskey and beer scene in San Antonio, Texas. 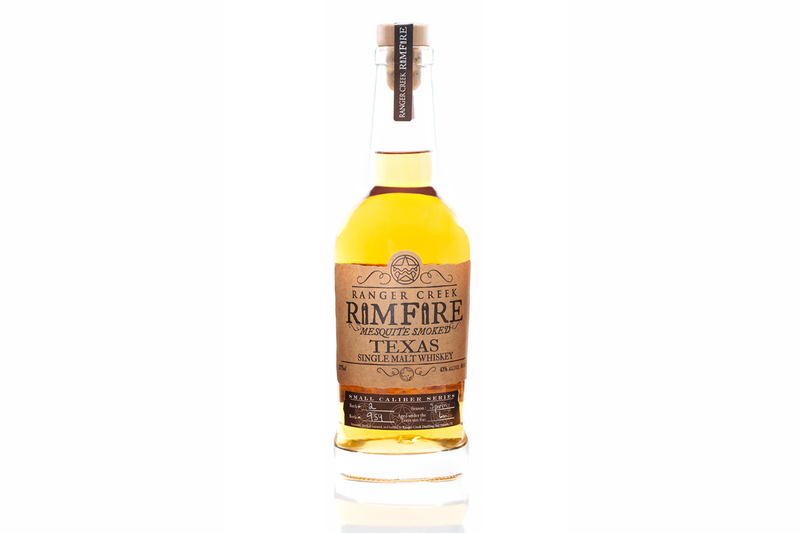 Their Rimfire is a single malt scotch-style whiskey aged in bourbon barrels and smoked with mesquite and has won multiple American Craft Spirits awards. You can get it in many liquor stores and bars across Texas or order it through Seelbach’s. 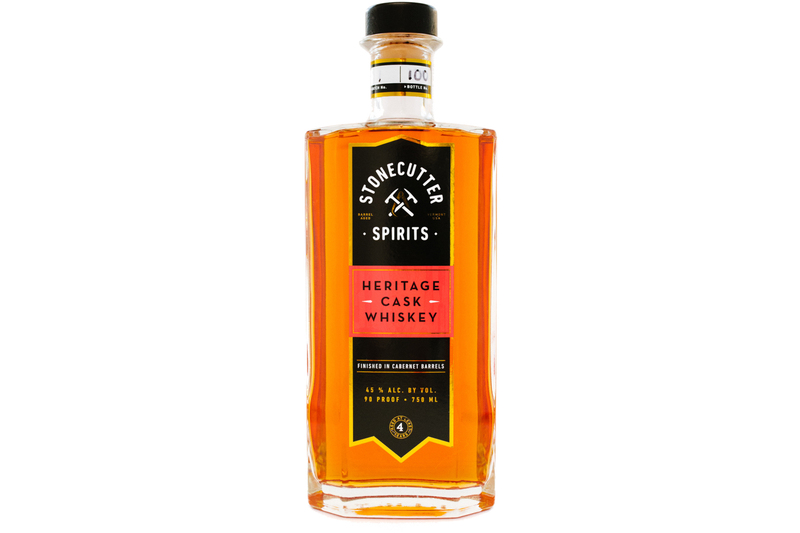 A badass female-run craft distillery in rural Vermont, Stonecutter Spirits produces two kinds of whiskey and a gin. Their Heritage Cask Whiskey is aged like an Irish whiskey in Kentucky bourbon barrels, developing a natural sweetness, before resting for four months in California cabernet barrels. It’s sold throughout Vermont, Massachusetts, and the New York Capital region, and if you’re in the area, their distillery in Middlebury and their cocktail bar in Burlington are well worth the trip. 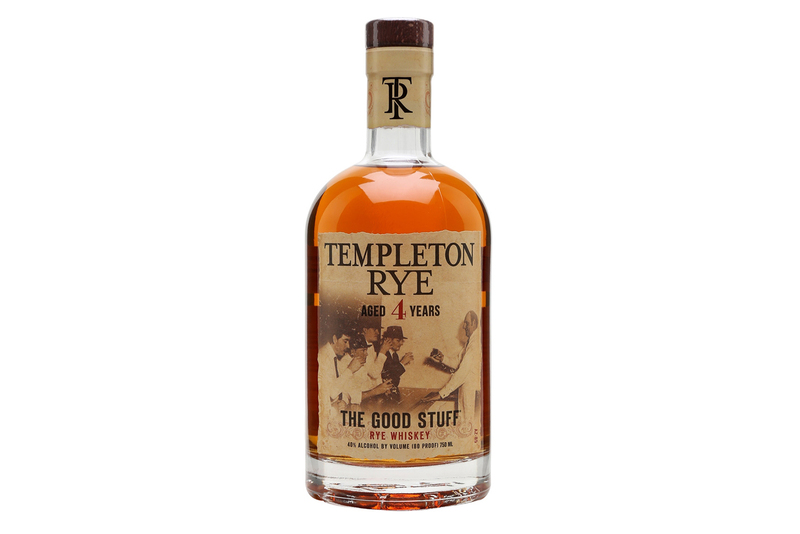 Developed in the 350-person town of Templeton, Iowa, during the 1920s, Templeton Rye’s whiskey was dubbed, “The Good Stuff” during Prohibition. Legend has it, Templeton Rye was infamous mobster Al Capone’s drink of choice. The Iowa spirit won gold in the San Francisco World Spirits Tasting in 2009 and 2010. And lucky for us, they now distribute nationally. 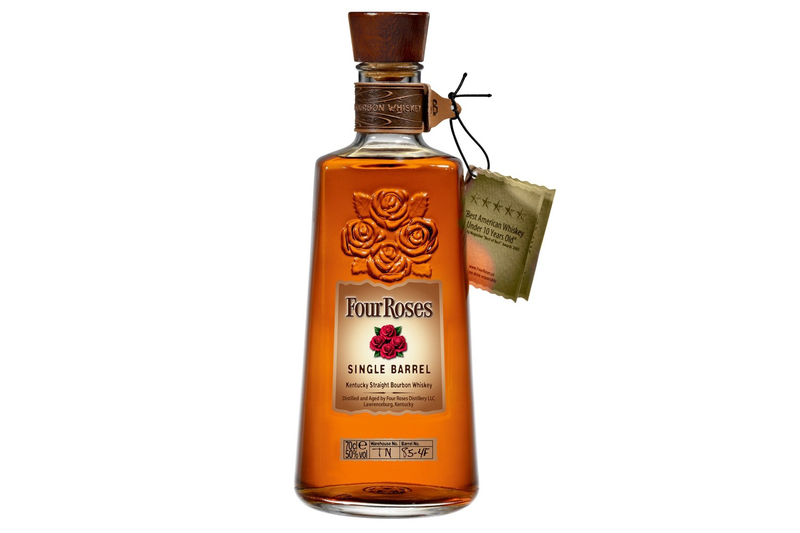 There’s some mystery surrounding the origin of Four Roses. By some accounts, it was founded by Rufus Mathewson Rose and named after his family. But the company itself claims that Paul Jones Jr. was the founder and that the name came from an old-timey love story in which a woman responded affirmatively to Jones’ marriage proposal by wearing four flowers on her dress. Either way, we know that the Kentucky distillery has been making damn good bourbon since the 1880s. After the 1823 Excise Act made duty on alcohol affordable in Scotland, Mortlach became the first legal distillery in Dufftown. 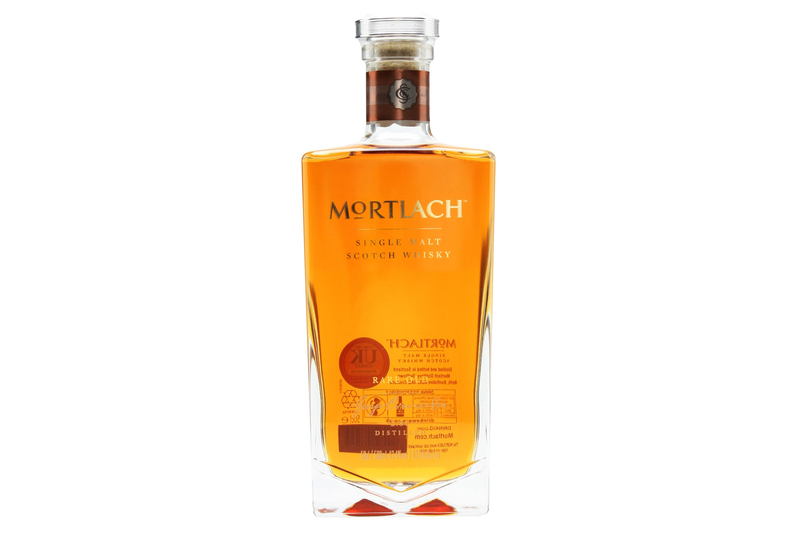 The Mortlach Rare Old combines bourbon- and sherry-matured whiskey for a warm and spicy single malt scotch whiskey. Taiwanese whiskey? You might be skeptical, but in fact, the warm, tropical climate of Taiwan leads to a whiskey that matures more quickly, and the region has an appetite for scotch. 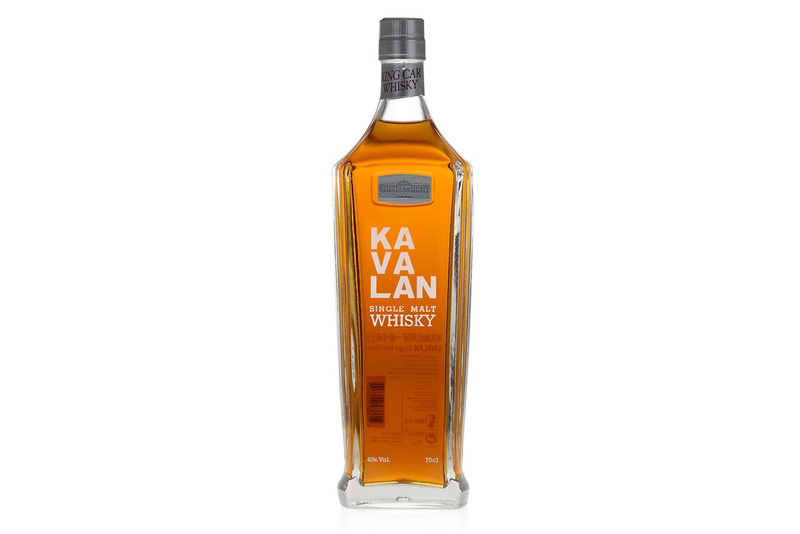 Established in 2005, Kavalan was the country’s first whiskey maker, and the company is named after the indigenous Kavalan people of modern-day Yilan County, where the distillery is located. This single malt whiskey earned Kavalan a gold medal at the 2011 Wine & Spirits Competition in Los Angeles. 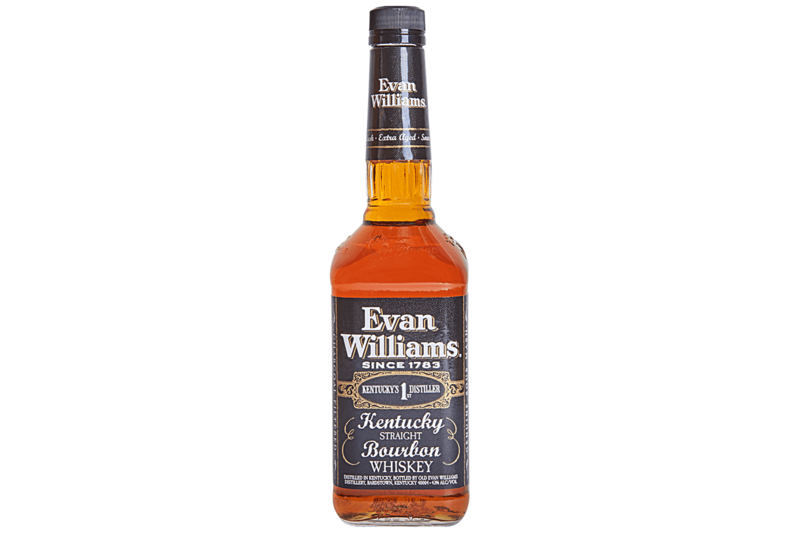 Bottled in Kentucky since 1783, Evan Williams is the most affordable and accessible whiskey on our list. You probably drank it back in college, but you know what? It still does the trick. 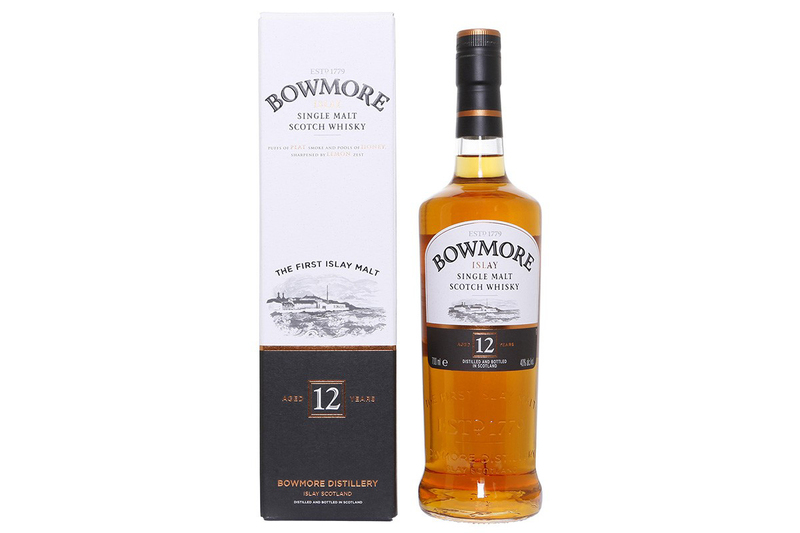 Established in 1779, Bowmore is the oldest distillery on the Scottish island of Islay and home to the oldest whiskey maturation warehouse in the world. 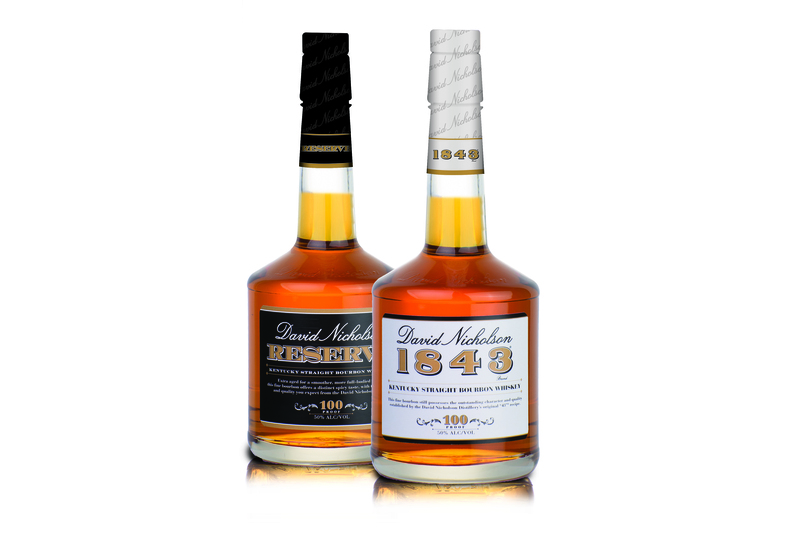 Their 12 Year Single Malt Scotch Whiskey offers subtle lemon and sweet honey over the company’s signature peat smoke. The well-balanced spirit earned Bowmore the gold in the 2018 San Francisco World Spirit Award and the gold in the 2017 International Spirit Challenge. 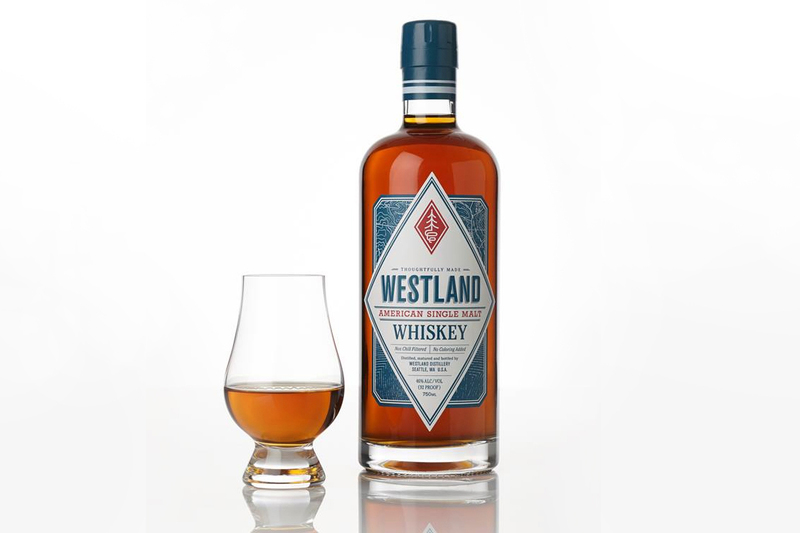 Here at Huckberry, we’re big fans of Westland Distillery and their American Single Malt Whiskeys. Located in the SoDo neighborhood of Seattle, this Pacific Northwest company sources their barley from nearby Skagit Valley and has really invested in the region’s grain economy, working with local farmers and The Bread Lab at Washington State University. We love ’em so much, that we made a Westland x Huckberry exclusive cask with them that we save on our desks for special occasions. Did we miss any good ones? Let us know in the comments below or in the original Facebook conversation. And if you’re looking to shake things up a bit, we’ve got a few whiskey cocktail recipes for you to try, like the cellarmaster’s whiskey sour or the bourbon coffee old fashioned. We’ve even got a recipe for adding whiskey to your brownies.